On Google, there are more than 14 million results for the phrase “influencer marketing”. And within those result, most of what you’ll find are “What is Influencer Marketing?” posts (P.S. you can find one from us here). 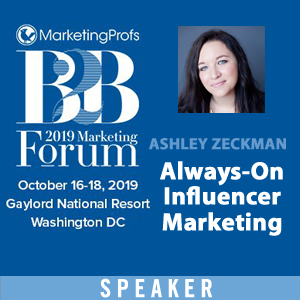 But the problem is that most of these posts have a different variation of what influencer marketing is, who needs it and what you should do. Talk about confusing! 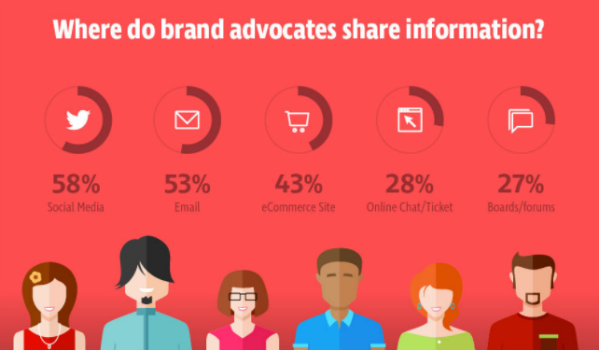 Using influencers to spread your message on your behalf. A form of marketing that focuses on specific individuals. Promoting services through influencers that can have an effect. Incorporating influencers with a large social reach into marketing. Marketing is a challenging profession, full stop. But some flavors of marketing are trickier than others. 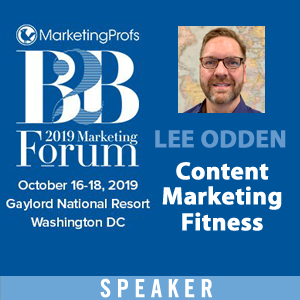 Healthcare marketers have the same obstacles and issues other marketers do, and they have to contend with strict brand guidelines and stricter federal regulations. It’s like the old saying: “Ginger Rogers did everything Fred Astaire did, only backwards and in high heels.” These healthcare marketers may or may not know how to tango, but their hard work deserves our recognition. 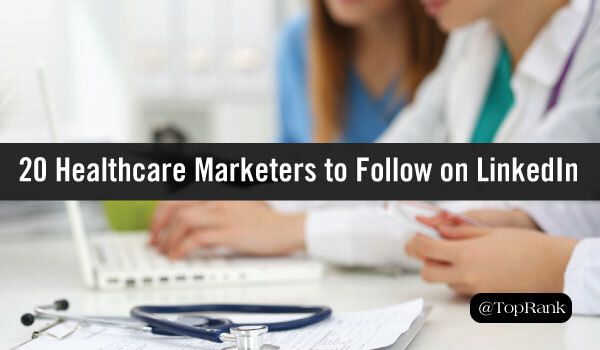 Here are just a few of our favorite healthcare marketers. 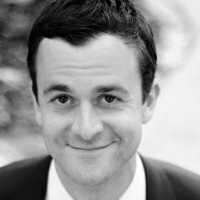 Rob is a talented marketer who came to the healthcare field four years ago, when he took on the CDMO role for Inova Health System. He’s a jack of all trades: From social media to blogging to product development, Rob keeps Inova’s marketing strategy sound in the short and long term. These days, workplace culture is becoming a defining characteristic for most companies—as well as a marketing tool to retain and attract top talent. As a result, I’m often asked by industry peers and hopeful job seekers what it’s really like to work at TopRank Marketing. The honest truth? It’s hard work. But, that’s the nature of the marketing agency beast. But at TopRank Marketing it’s also in our nature to nurture—and that’s evident in the culture we’ve built; a culture of support, understanding and teamwork to help ensure every individual and every client thrives. 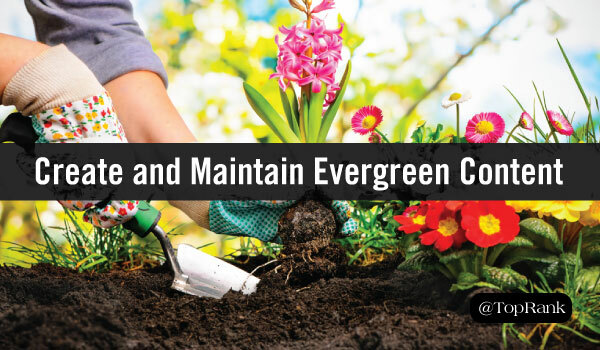 Every good gardener knows there are two types of flowering plants: Annuals and perennials. Annuals bloom once and have to be replanted the next growing season. Perennials stick around; they continue to flower year after year. Most blog posts are annuals. You publish them, they generate views and shares for a while, and then they basically go dormant. Readers might happen across them occasionally. But think of it this way: When was the last time you went through your favorite blog’s archives? Or clicked on a search result that was over a year old? Rarely, though, you will find that a post has perennial appeal—what some marketers call “evergreen content.” Even though you published it in 2012, it still gets liked and shared. 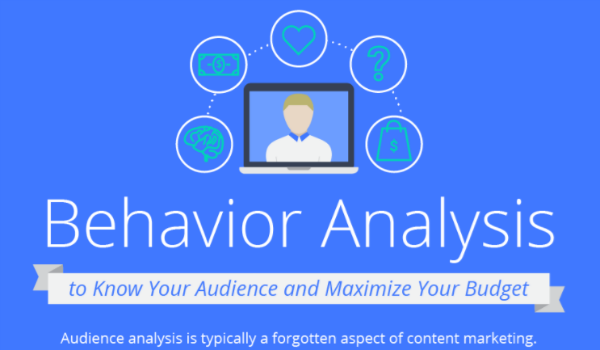 That’s a clear sign the content is still relevant to your audience. 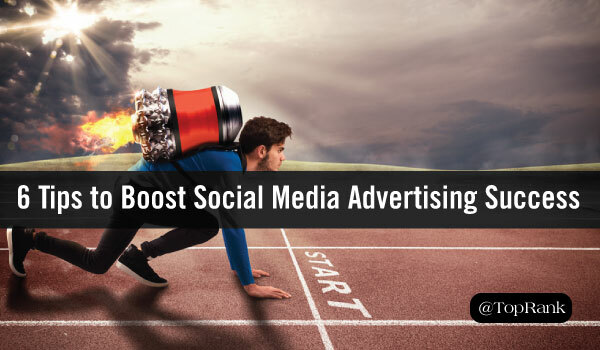 Boost Your Social Media Advertising Success with These 6 Pro Tips! Social media has become an important and necessary tactic within the digital marketing strategies of companies large and small—and it’s not hard to see why. Social media is part of the fabric of our daily lives, which gives brands and marketers the opportunity to create important connections with their desired audience. But with nearly every brand using social media—as well as frequent tweaks to platform algorithms—brands and marketers are finding it increasingly difficult to stand out using organic tactics. As a result, more are paying to play these days by investing in social advertising to drive awareness and engagement, as well as sales and other conversions. In fact, late last year Statista forecasted worldwide social advertising spend to nearly double between 2014 ($16 billion) and 2016 ($31 billion). Keyword cannibalization is a common issue that applies to all types of websites. To make matters worse, some marketers are not aware that their website might be facing this issue. Instead, marketers often look at a website on a page-by-page basis instead of the whole website when it comes to targeting keywords. In fact, many websites face a this issue because of historic content or a lack of a clear search strategy. It is important to identify and address a major search engine optimization issue to maximize your search visibility and plan your future content creation. 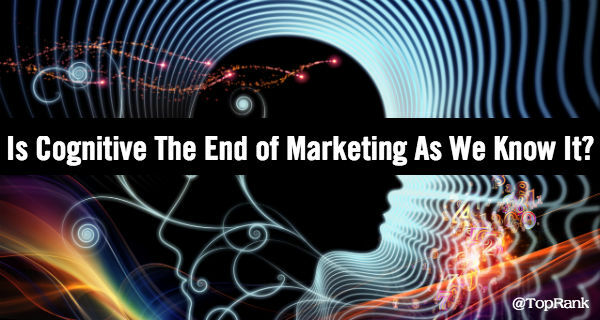 Is Cognitive Technology the End of Marketing As We Know It? 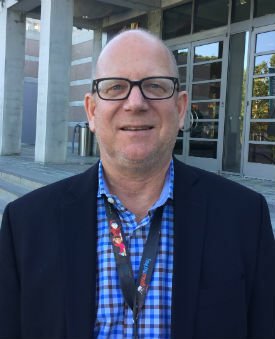 This is the compelling question posted by Loren McDonald of IBM Watson Marketing during his presentation at the recent Digital Summit conference in Los Angeles. While many marketers might consider this a provocative presentation opener, there are some blunt realities marketers need to consider if they want to remain in the field and be competitive. 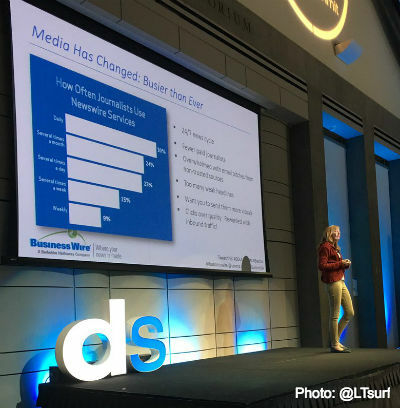 Serena Ehrlich from Business Wire has all of these characteristics and at the Digital Summit LA conference, she shared a cornucopia of practical advice about media relations and promotion of news content with zest and gusto. 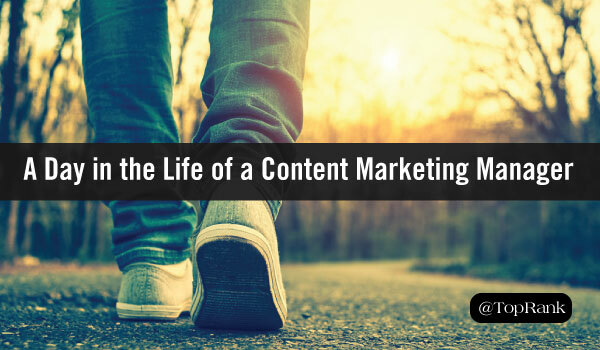 Every organization experiences growing pains when it comes to growing their content marketing program. Customer needs quickly evolve which means that brands need to be agile enough to meet consumer demand. The group that maybe has it toughest of all is B2B enterprise marketers. The added complexities of supplying content for multiple business units and product sets, geographical locations and therefore, multiple customer groups is no easy undertaking. 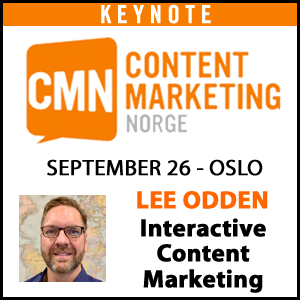 While many B2B enterprise marketers have managed to crack the code for successful content marketing, others are still struggling to manage expectations with reality. The new 2017 B2B Enterprise Content Marketing report from Content Marketing Institute, MarketingProfs and Knowledge Vision helps to uncover some of the top opportunities that exist for B2B enterprise marketers. Below, I’ve pulled out four of the top opportunities uncovered by the report as well as some helpful tips for overcoming these common hurdles.